After twenty years, local police captures the murderer of the older brother of a young boy. Now a doctor, he must go back to his old town and face the murderers himself. He then discovers that the murderers are Aswangs and they pose a deadly threat not only to him but also for the entire town. 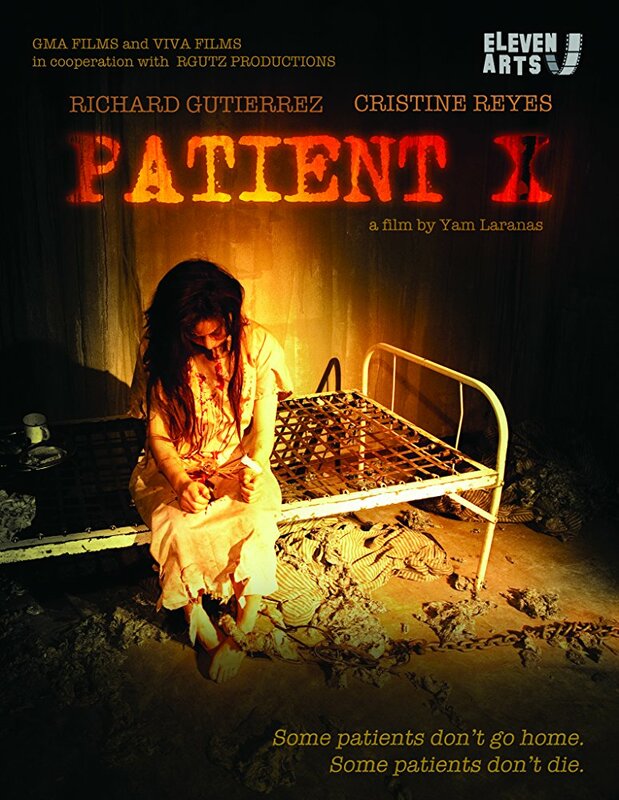 Patient X is a 2009 Filipino horror film directed by Filipino director Yam Laranas and stars Richard Gutierrez and Cristine Reyes. It is co-produced by GMA Films, Viva Films, and RGUTZ Productions. 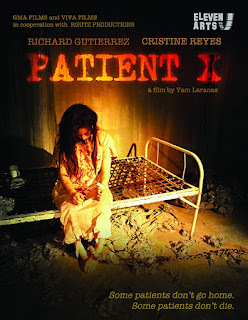 This is the first movie of Richard Gutierrez under Viva Films Productions.